The Baker Act, also known as the Florida Mental Health Act, has some important terms that every Florida resident should know about. The Baker Act, formally known as the Florida Mental Health Act, gives officials, as well as those who deem it necessary, the right to examine those who are suspected of suffering from a mental illness within the state of Florida, even against their will. Involuntary exams of those in question would take place after the accused has refused a voluntary exam, is shown to be unable to care for themselves (making them unable to clearly consent to an examination), or if alternative methods of treatment have been declared to be ineffective. 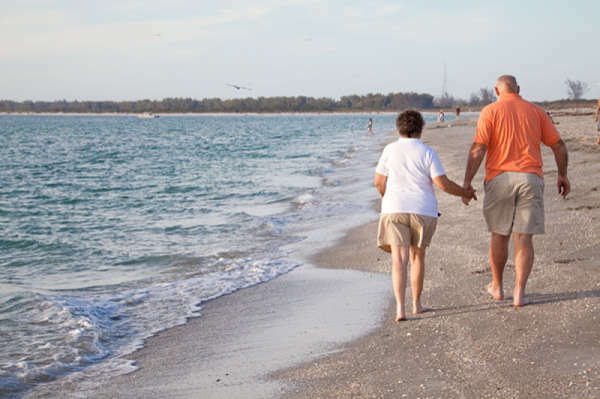 Although it is always wise to be aware of your state's legal acts, residents of Florida should pay particular attention to the Baker Act because it could very well be applied to them or someone they care for. Residents should be well versed in this act should an occasion arise where they would need to use it. There are some main points that residents of Florida should know when it comes to the Baker Act. There has to be justifiable reasoning when applying the Baker Act to a person. The Baker Act cannot be used to examine someone simply based on suspicion; there must be verifiable evidence that the person either suffers from a mental disease, or that the person is a danger to himself or others. A person can also be subject to the involuntary examination of the Baker Act if they are suspected of suffering from neglect without care or treatment. In order to initiate a Baker Act proceeding, one must go through a law enforcement officer, physician, or court to begin the process. The Baker Act is not to be used as a form of punishment for the person in question but, rather, as an avenue to treatment. Those affected by the Baker Act are only examined against their will because it is in their best interest, as deemed by the officials in each individual case. The Baker Act serves as a means of treatment for the affected, for, if the affected is found to be suffering from a mental illness, proper treatment would be given. Those affected by the Baker Act do have patient rights, even though the examinations are involuntary. Involuntary exams are not used as a way to strip patients of their state-given rights, but as a method to get patients the treatment they need for the mental illnesses of which they suffer. 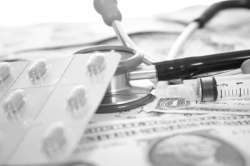 If money is an issue, do not be dismayed; under the aforementioned patient rights, a patient will be given immediate treatment, regardless of their inability to pay for the services they received. With the Baker Act in particularly, a patient's imminent needs outweigh all other dilemmas that could otherwise deter their treatment. If you or someone you know is planning on using the Baker Act, get the facts before moving onward. By being aware, you will be able to build a stronger case, thus increasing the likelihood that your case will be enforced. If a loved one has dementia, know that a nursing home or other authority may be able to trump your and the patient's wishes in some instances. As with any complicated legal matter, the help of an attorney is advised.